Where do we take walks? All of the walks are in the Salzburg region. For example, the Hellbrunn Allee is an easy walk into the beautiful Hellbrunn park and around the grounds. It takes a perfect 90 minutes at an easy pace so that no one runs out of breath! Other locations include: Ischlertrasse, Glassenbachklamm, Rundwanderweg (Gaisberg), Monchsberg, Aigner Park, Heuberg, along the Salzach River in downtown Salzburg or Königsseeache. And for those who love the mountains, the Gaisberg offers great trails with beautiful views and a bit more physical challenge. In the morning before work, on your lunch break or for an evening walk. All seasons. I’m flexible if you are. You should be able to hold light conversation in English and know some very basic grammar. 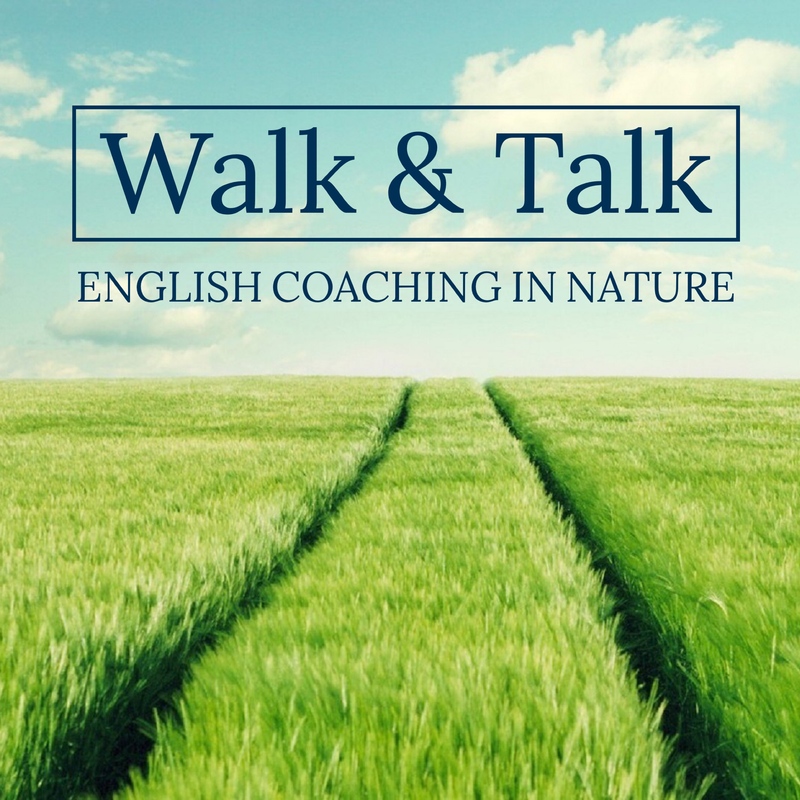 I look forward to walking and talking with you!